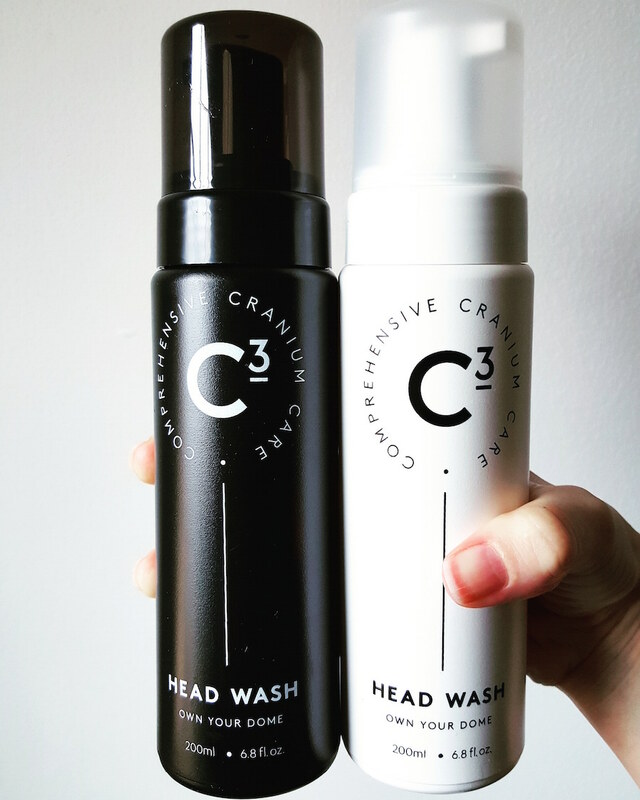 Céla by Celine Tadrissi is a skin care company that is inspired and made in Canada. The plant-powered products are formulated with the most potent natural ingredients indigenous to Canada, including seed butters, oils, and extracts. This brand's products are extremely luxurious and high quality, and penetrate deeply into the skin to completely nourish and hydrate. 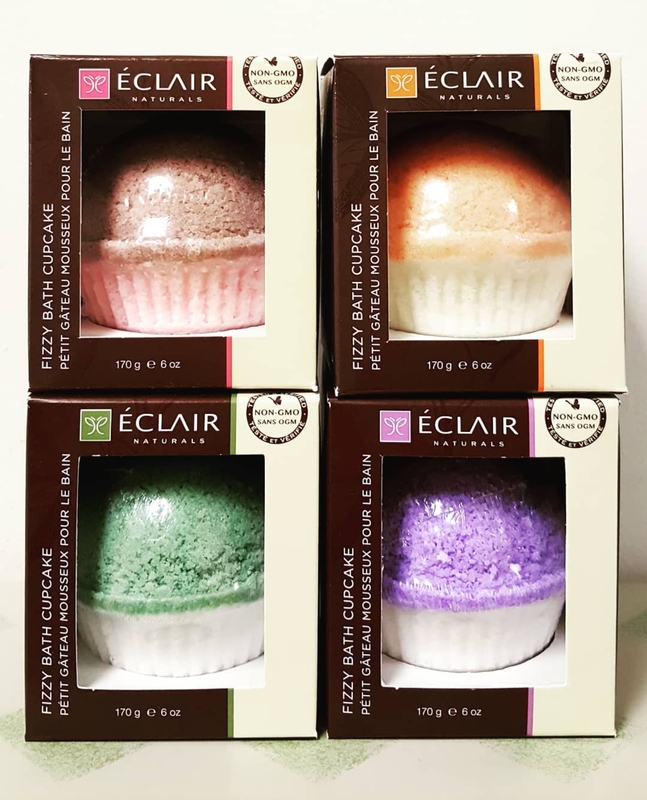 Eclair Naturals specializes in affordable yet luxurious personal care products. Ingredients are easy to recognize and pronounce, creating products you can feel good about putting on your skin.